With sprawling ancient ruins to explore, mind-boggling mysteries to solve, untold numbers of items to collect and terrible enemies to take out, you play as Lumisa Kosugi in this sequel – the daughter of La-Mulana’s hero. She must investigate why monsters have started to appear in La-Mulana, which is said to be the cradle of human civilisation. That takes her to the “other” La-Mulana, Eg-Lana. That will challenge you to solve mysteries and riddles using the stone tablets and messages you discover as you make your way to the deepest depths of the ruins. 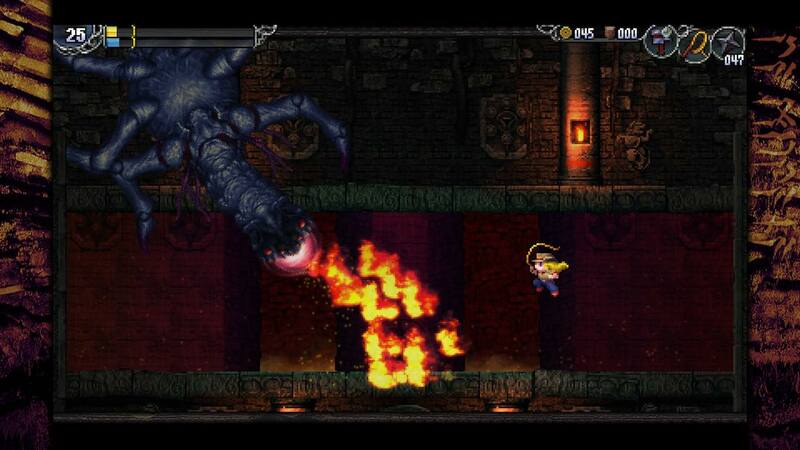 La-Mulana 2 will release on the Nintendo eShop for Nintendo Switch worldwide in Spring 2019.